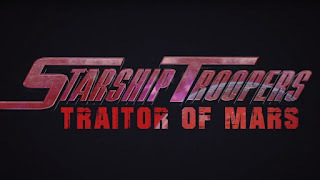 Home » Past Screenings » Starship Troopers: Traitor of Mars Screening Passes! 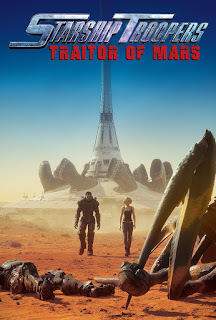 Starship Troopers: Traitor of Mars Screening Passes! Enter to win passes to see Starship Troopers: Traitor of Mars. All Showings will be on Auguest 21st, 2017.